Preventable mistakes by doctors and other healthcare providers can cause patients and families to suffer injuries, setbacks, and mental anguish. The Vermont Malpractice Lawyers at Kirkpatrick & Goldsborough are experienced, aggressive, and dedicated to their clients. When you trust a professional with your health care needs they have a legal responsibility to provide competent skilled service to you. If you feel this was not the case with someone that you trusted, CALL or Email the Vermont Malpractice Lawyers at Kirkpatrick & Goldsborough to be heard, counseled and guided through the challenging process. Recent studies suggest that incorrect diagnosis is the leading type of physician error. When these occurrences are negligent and ultimately preventable, professionals need to be held accountable for the pain, suffering, and financial burdens they create. We are here to listen to your situation, and work with you. You do not want to think the unthinkable... that the process of starting your family is anything less than perfect. 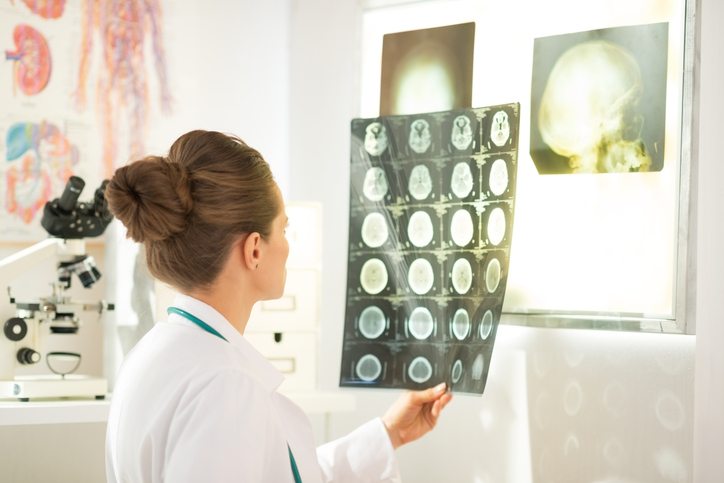 Physicians are human and can make mistakes, but when those mistakes are negligent and preventable, it may be time to consult the lawyers at Kirkpatrick & Goldsborough. This is a very common type of Medical Malpractice. There are so many people involved in the entire medication chain from your physician to the pharmacy mistakes can happen. Medical professionals have the responsibility of keeping it all straight, but mistakes do happen. Oftentimes with only minor consequences, but when the consequences are serious, it's time to contact the Malpractice Team at Kirkpatrick & Goldsborough. Surgical Errors are fairly common, and are oftentimes not particularly serious in their effects. However in today's fast pace OR's where surgeons are operating on multiple patients in a day – big mistakes do happen. Wrong procedure on the wrong patient, wrong limb, failure to move a patient during long surgeries, foreign bodies left inside a patient, prosthetic failures, and a variety of anesthesia issues. We don't like to think about it, but it does happen. If it happens to you, we are here to help educate and advocate on your behalf. While we have experience in representing victims of Medical Malpractice, what makes us good at that makes us highly skilled in representing medical professionals when their career is at stake. Our extensive trial experience, winning record, and ethical sensitivity makes us highly effective at defending the careers and reputations of professionals. The Medical Malpractice Team at Kirkpatrick & Goldsborough will be with you every step of the way.